NOVEMBER 3-5 | WASHINGTON, D.C.
From November 3-5, virtually join 2000+ members of the Jesuit network to learn, reflect, pray, and be inspired as an advocate for justice. Now in its 21st year, IFTJ has a rich history rooted in honoring the Jesuits and their companions who were martyred in El Salvador in 1989. IFTJ is a program of the Ignatian Solidarity Network. While IFTJ 2018 registration has sold out; you are invited to watch live via our FREE LIVESTREAM, courtesy of America Media, November 3-4. The IFTJ 2018 Advocacy Day Public Witness will be broadcast via Facebook Live on Monday, November 5 at 9 AM EST. 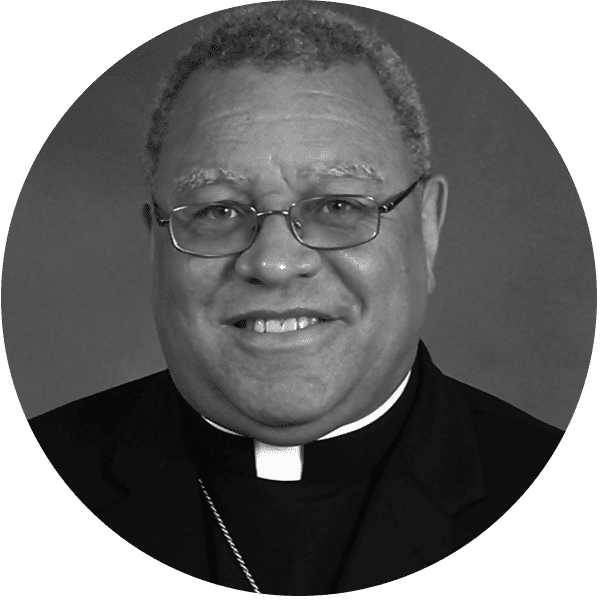 General Session #1 – Keynote Bishop George Murry, S.J. Large scale Breakout Session – Fr. James Martin, S.J. 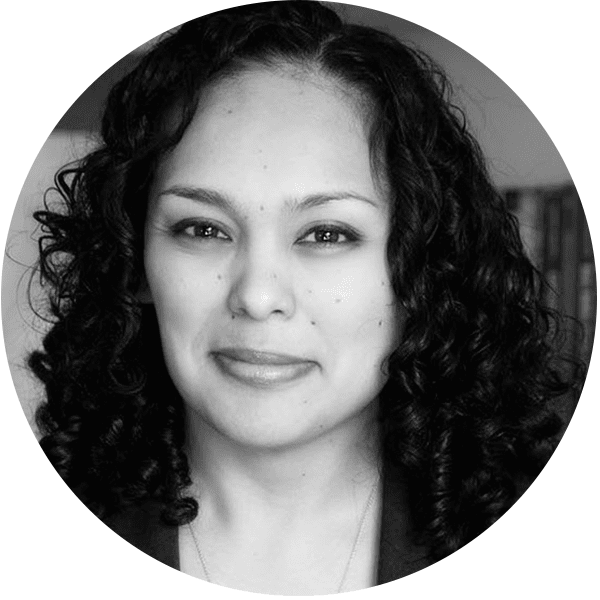 General Session #2 – Keynote Nichole Flores, Ph.D.
4:30 p.m. EST – Homilist Kevin O’Brien, S.J. 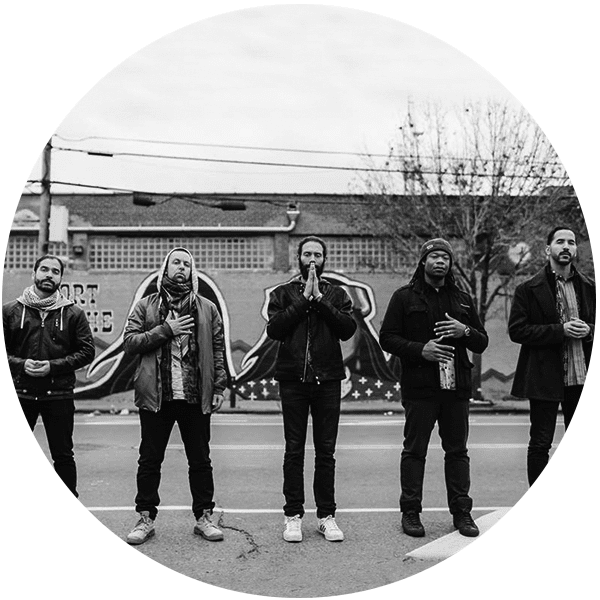 Get ready to be challenged, engaged, and inspired to be agents for justice and solidarity.